In 1988, a 6.9 magnitude earthquake struck northern Armenia, destroying much of Vanadzor, its third-largest city. To help deal with the earthquake-induced housing crisis, the Soviet government set up temporary villages of “domiks” - small houses made from metal shipping containers - on the outskirts of Vanadzor and other quake affected cities. Over 7,000 Armenian families still live in these deplorable conditions. 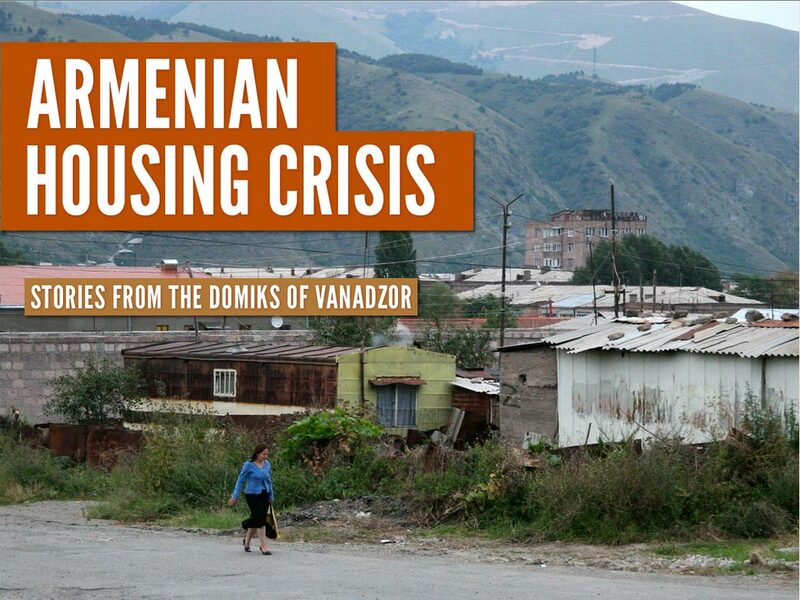 The Armenian Housing Crisis App was developed to raise awareness of the chronic housing poverty in Armenia and to offer support to the country’s most vulnerable families. Explore Vanadzor and its surrounding mountainous Armenian landscape. © 2019 Multicultural Youth eXchange.